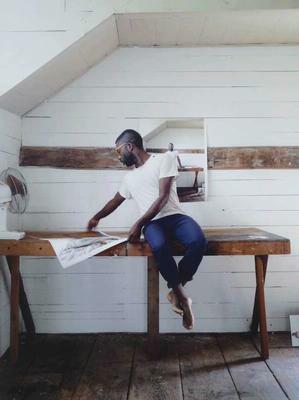 Since 1999, nearly 100 artists of color working in the photographic arts have created images during summer residencies at the Center for Photography in Woodstock (CPW) and have donated prints to the Center’s permanent collection. 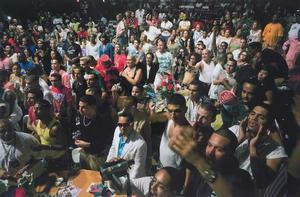 The exhibition, Race, Love, and Labor: New Work from the Center for Photography at Woodstock’s Artist-in-Residency Program, is on view at the Samuel Dorsky Museum of Art, SUNY New Paltz, Aug. 27 through Dec. 14, 2014. The public opening reception is Sept. 6, 5–7 p.m.
“It is impossible to separate the history of photography from the history of labor, love, and race in America,” says art historian Sarah Lewis, who is guest curator for the show. It’s easy to understand the relation of labor and race photography to American history. 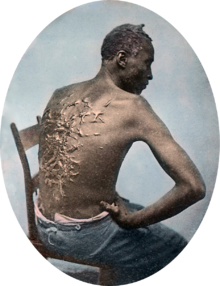 For example, the wide reproduction and distribution of a photograph of a fugitive from slavery exposing his severely whip-lacerated back boosted the abolitionist cause and encouraged free black men to enlist in the Union Army. In the 20th century, Walker Evans’ and Dorethea Lange’s photographs of share croppers, migrant laborers and other farm workers brought rural poverty to national attention. Labor also was symbolized by the machinery of industry in Charles Sheeler’s trailblazing River Rouge series. And both race and labor issues are implicit in Gordon Parks' 1942 American Gothic riff on the famous Grant Wood painting — a photo of an African American woman holding a broom and mop in front of a large American flag. Not only did such photographs become an iconic part of the history of their times, they also formed the basis of new section of the fine arts canon — fine art photography. 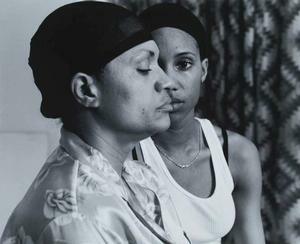 "Love” also seems to fit Sarah Lewis’ thesis because that intense emotion is a predominant theme in all of the arts. Well, on second thought, not all of the arts — photography ironically being the exception! Few if any photographs depicting a love theme have reached iconic status and have gone on to illustrate the annals of American history and enter the canon of American visual art. 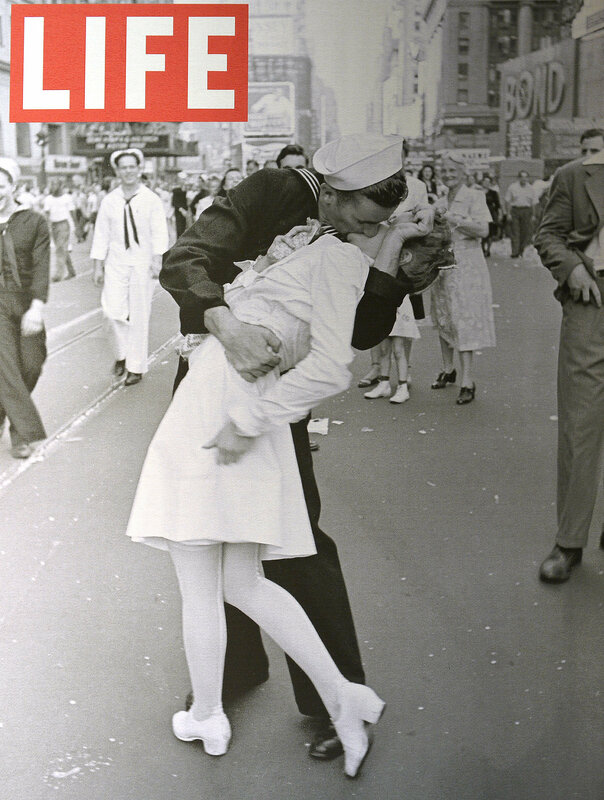 The most famous such photograph probably is the 1945 shot of a sailor kissing a nurse in Times Square as they celebrated the end of WW II. But that shot really doesn’t count because the nurse and sailor were strangers who immediately went their separate ways. Perhaps the dearth of love photography in visual historical record of this country is because the interactions of lovers is mostly a private affair. And when love does impact public life and, consequently, history, it's mostly in the form of scandals involving public officials. So, it will be interesting to see how the “love” theme figures in the Race, Love and Labor exhibition and how such images can inform the, yet-to-be-written history of this time — particularly if the viewer does not confine "love" to its romantic connotation. A panel discussion with Sarah Lewis, CPW executive director Ariel Shanberg, and artists LaToya Ruby Frazier, Tommy Kha, and Deana Lawson, will be held on Sept. 27, at noon, in the Student Union Building, Room 62/63, on the SUNY New Paltz campus. A fully illustrated, 66-page catalogue accompanies the exhibit. CPW’s artists-in-residence are encouraged to break new ground and deepen their commitment to their photographic practices. The support of CPW’s staff—all artists themselves—facilitates this creative process. For many of its participants, Woodstock A-I-R marks their first workspace residency experience—a time in which they are singularly recognized as an artist and given the time, space, and means to be one. 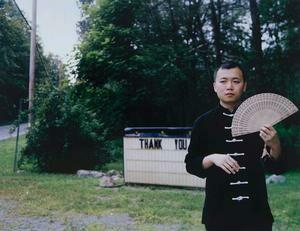 After their CPW residency, participants have gone on to show substantial bodies of work at the Museum of Modern Art, the Brooklyn Museum, the North Carolina Museum of Art, and other prominent venues. Sarah Lewis is a cultural historian, curator and a Du Bois Fellow at Harvard University’s Hutchins Center for African American Studies. Her book, The Rise: Creativity, the Gift of Failure, and the Search for Mastery (Simon & Schuster) was published to critical acclaim earlier this year. Lewis is also is an advisor to the International Review of African American Art. See IRAAA, vol. 23, no 2 for a profile of this multi-talented arts professional and scholar and a report on another an exhibit curated by Lewis, Moving Pictures: 2010 SITE Santa Fe Biennial, which presented 26 works exemplifying the role of motion picture technology in the creation of contemporary art.